Wyndham Hotels & Resorts has signed its first Ramada Worldwide by Wyndham brand hotel in Ho Tram – one of the Vietnam’s most exciting up-and-coming destinations – for debut late 2019. 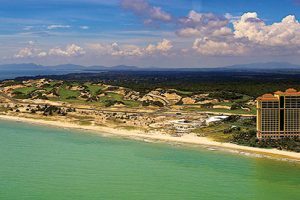 The 241-key Ramada by Wyndham Ho Tram Strip, currently under construction, will be part of Vietnam’s first integrated beach resort, owned and developed by Ho Tram Project Company Limited, and located within the Ho Tram Strip which covers 164 hectares and a 2.2km beachfront site. Less than two hours from Ho Chi Minh City and Tan Son Nhat International Airport, the hotel will also be just 60km from the planned Long Thanh International Airport, set to become a major air gateway for Vietnam and the entire ASEAN region. “Vietnam is one of the world’s most dynamic tourism destinations. The country attracted 7.9 million international visitors in the first half of 2018, putting it firmly on course for yet another record-breaking year – potentially exceeding the previous record of 12.9 million visitors achieved in 2017,” said Mr. Joon Aun Ooi, president and managing director, Wyndham Hotels & Resorts, South East Asia and Pacific Rim. 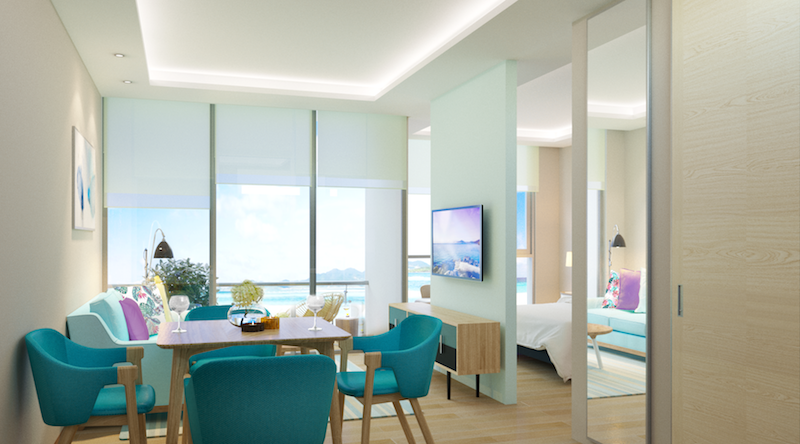 Vietnam is a key focus market for Wyndham Hotels & Resorts and the company currently operates the Wyndham Legend Halong Bay, with plans to open six new hotels and resorts under its Wyndham Grand, Wyndham, and Wyndham Garden brands over the next three years. 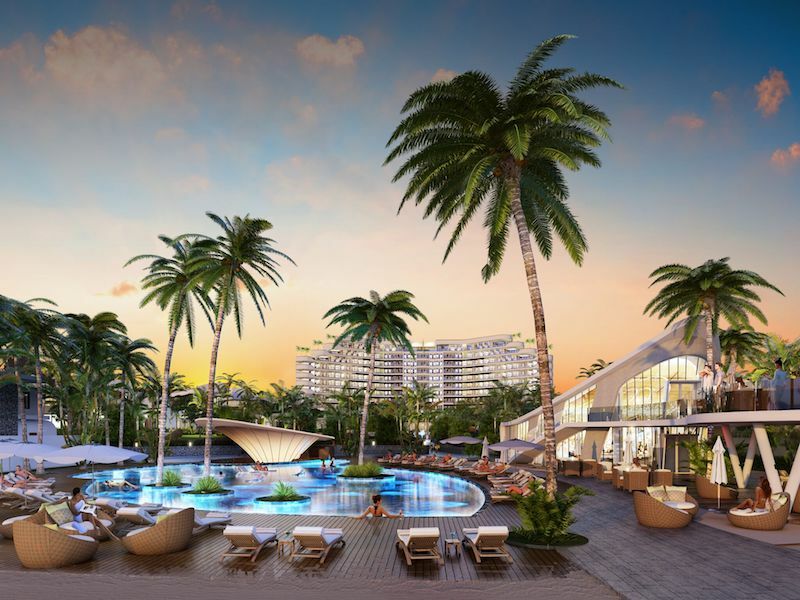 On completion, Ramada by Wyndham Ho Tram Strip will boast two tropical outdoor pools, reflective ponds, and a water-lined walkway to the beach; spa and gym; two restaurants, a pool bar, and meeting rooms. 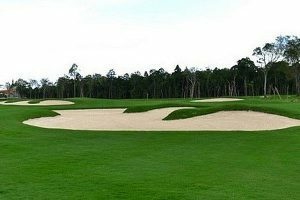 Guests will also be able to access the facilities and attractions of the surrounding Ho Tram Strip, including a convention centre, a casino, a shopping precinct, multiple restaurants and bars, and The Bluffs, an 18-hole links-style championship golf course designed by Greg Norman which is rated among the top 100 golf courses in the world. A brand new water park is also under construction as well as an amphitheatre seating up to 2,000 people.